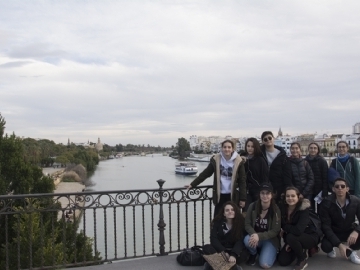 On January 28th 2018 Çevre College high school went on their 7th ISTA trip. The festival took place in Sotogrande International School. The theme of festival was a connect festival which meant connecting with the community. 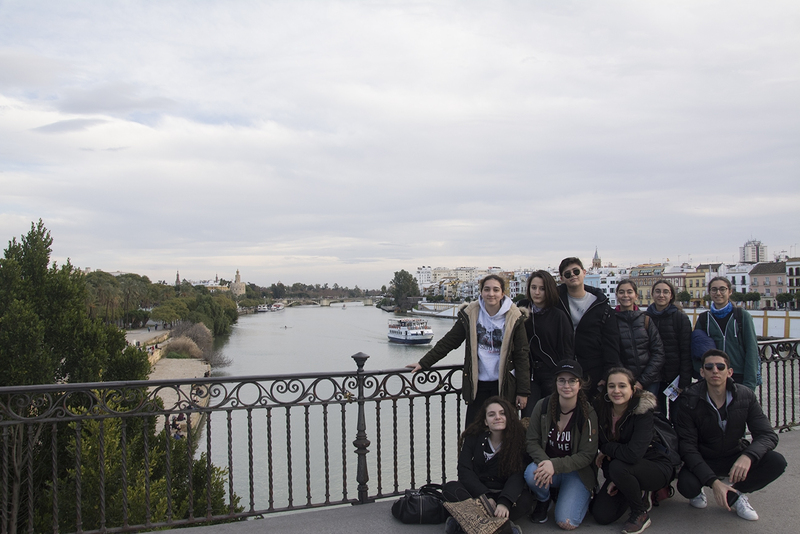 The students worked with teenagers from Hogar Betania which is a refugee center for the socially excluded people due to social and cultural reasons. The students worked with their peers coming from many different countries and had the opportunity to interact, learn and grow. The main question that they explored throughout the festival was ‘What is home?’ It was very touching and highly educational to see how all these young describe what makes a home. The answer was family, having a home and a country. This festival will remain embedded in their memories for a very long time.